Youth culture changes rapidly, so those in the position to counsel teens often find themselves ill-informed and ill-prepared to deal with the issues that teens routinely encounter today. 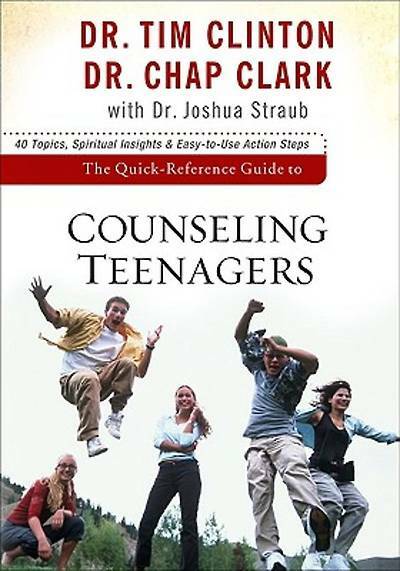 The Quick-Reference Guide to Counseling Teenagers provides the answers. It is an A-Z guide for assisting people-helpers--pastors, professional counselors, youth workers, and everyday believers--to easily access a full array of information to aid them in (formal and informal) counseling situations.